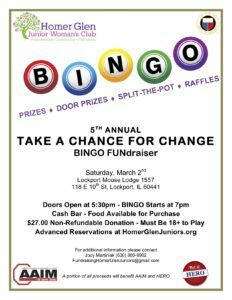 Homer Glen Junior Woman's Club – Volunteerism. Community. Friendship. Join HGJWC and the Homer Township Library to meet authors and community heroes on February 2nd. Attention Homer 33C students. 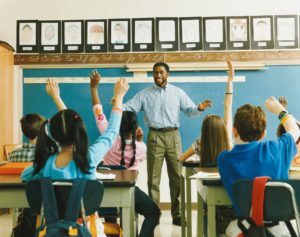 Nominate your favorite teacher! Tickets now available to the 5th Annual Take a Chance for Change Bingo Fundraiser. 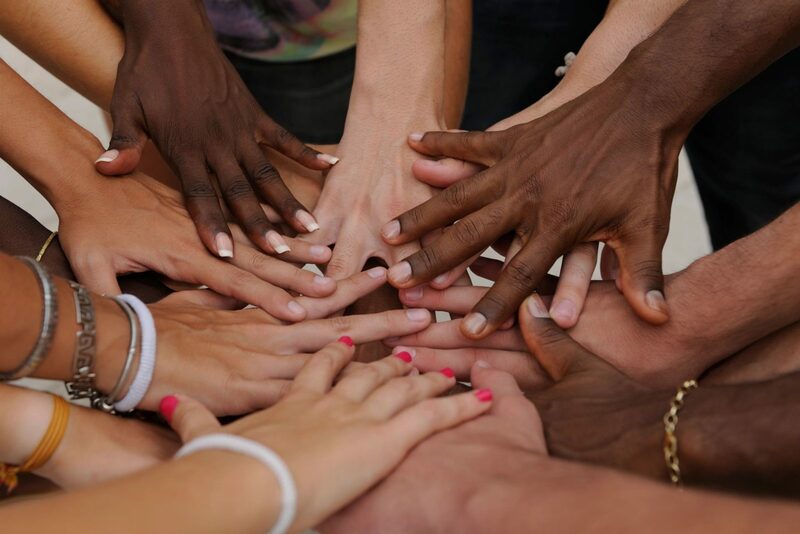 See what HGJWC, GFWC-IL and GFWC-International Scholarships are now accepting applications! 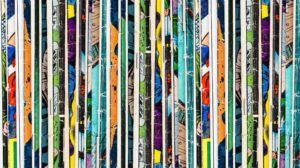 Upcoming General Meeting Dates: February 26, March 25 and April 29. Join us at 7PM at the HG Village Hall. Learn more about becoming a member here! 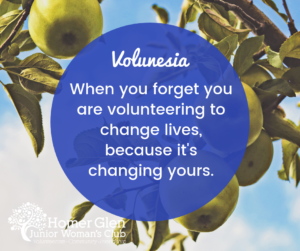 The Homer Glen Junior Woman's Club fiercely believes that every woman has the ability to create positive change within our community and beyond. 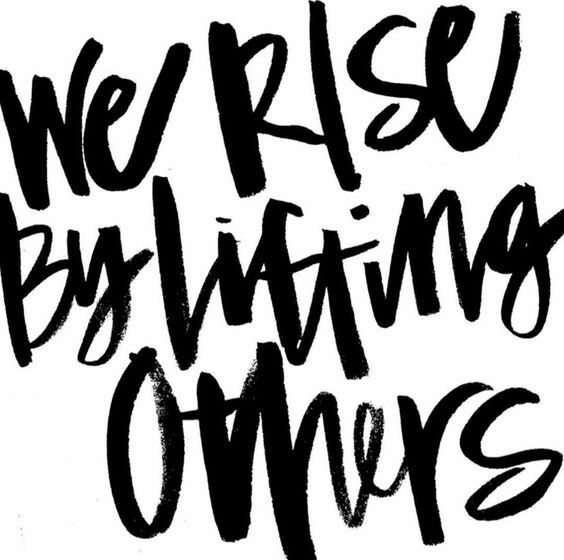 We are here to connect you with a brilliant tribe of women who are working hard to be the change they wish to see in the world. The Juniors are a diverse group of women dedicated to enhancing our community through volunteering and charitable giving, with lots of fun sprinkled in. We are a non-profit organization. HGJWC is a proud part of the General Federation of Women's Clubs, an international organization that was founded in 1890. The GFWC is a diverse group of women united by a dedication to community improvement through volunteer service. 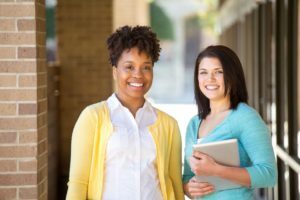 HGJWC is a women's organization whose members are dedicated to making our community better and brighter through volunteerism and charitable giving. We always love to see new faces and fresh ideas within our organization. Won't you join us?